Action movies serve us with the unlimited entertainment along with the sense of thrill and excitement. Some Bollywood directors have made super hit action movies of all time. 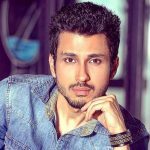 Also, the talented Bollywood actors have left no stones unturned for playing the breathtaking action sequences in the movies. So, here is the list of top 10 best Hindi Action movies. Singham (2011) is an Indian action film directed by Rohit Shetty, starring Ajay Devgn in the title role alongside Kajal Aggarwal and Prakash Raj as the antagonist. The film was a great success at the box-office. 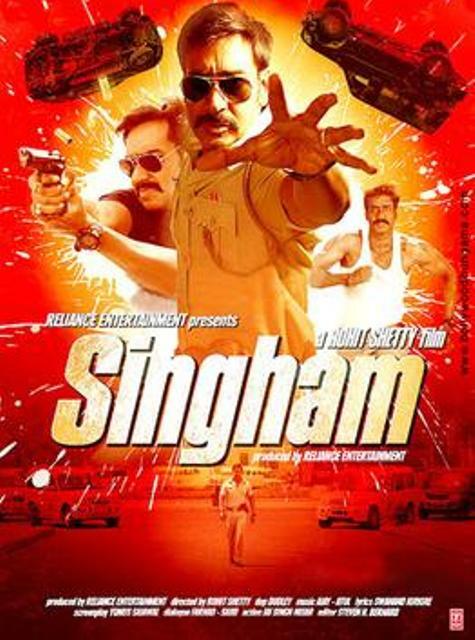 Plot: An honest and valiant cop, Bajirao Singham, fights against injustice. Destiny sets him up against a corrupt politician, Jaikant Shikre, who challenges his ethics and beliefs. Krrish 3 (2013) is an Indian superhero science fiction film directed by Rakesh Roshan. The film stars Hrithik Roshan, Vivek Oberoi, Priyanka Chopra, and Kangana Ranaut in the lead roles. The movie was a hit. Plot: Krrish and his father must defeat human-animal mutants created by an evil genius, Kaal, who is hell-bent on destroying the world. His vile army is led by a chameleon mutant, Kaya. Ek Tha Tiger (2012) is an Indian action spy thriller directed by Kabir Khan. It stars Salman Khan and Katrina Kaif and features Ranvir Shorey, Girish Karnad, Roshan Seth and Gavie Chahal in supporting roles. The film opened to extremely strong box office collections. Plot: RAW agent Tiger is sent to Dublin to observe an Indian scientist who is suspected of sharing nuclear secrets with the ISI. He meets and falls for his caretaker Zoya, a girl with a dark secret. Dabangg (2010) is an Indian action film directed by Abhinav Kashyap. 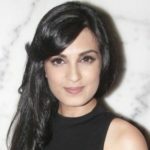 Salman Khan stars in the lead role, with Sonakshi Sinha while Arbaaz Khan, Om Puri, Dimple Kapadia, Vinod Khanna, Anupam Kher, Mahesh Manjrekar and Mahie Gill featuring in supporting roles, and Sonu Sood plays the main antagonist. It was the highest grossing Bollywood film of that time. Plot: Chulbul Pandey is a cop who has his own way of dealing with corruption. His detractor Cheddi Singh manages to create a rift between Chulbul and his step-brother and uses it to his advantage. Rowdy Rathore (2012) is a Bollywood action film directed by Prabhu Deva. The film features Akshay Kumar in double roles opposite Sonakshi Sinha and Paresh Ganatra, Yashpal Sharma, Gurdeep Kohli in supporting roles. The film was declared a blockbuster in India. Plot: Vikram Rathore, a brave cop, is killed by corrupt politicians. But his team replaces him with Shiva, a thief who happens to be his look-alike, in a bid to fluster the culprits and nab them red-handed. Bang Bang! (2014) is an Indian action comedy film directed by Siddharth Anand. The film features Hrithik Roshan and Katrina Kaif in the lead roles. The movie was one of the best highest-grossing movies of the year. Plot: Harleen leads a dull life with her grandmother and works as a bank receptionist. Her life is swept up in a swirl of car chases, bullets, and mayhem when she falls in love with Rajveer, a thief. 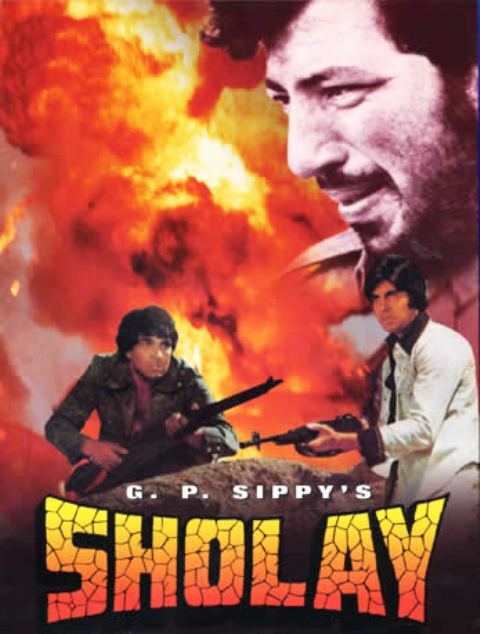 Sholay (1975) is an Indian Hindi-language action-adventure film, directed by Ramesh Sippy. The film features Dharmendra, Amitabh Bachchan, Sanjeev Kumar, Amjad Khan, Hema Malini and Jaya Bhaduri. Sholay is considered a classic and one of the best Indian films. 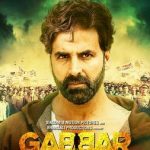 Plot: Jai and Veeru, two small-time crooks, are hired by Thakur Baldev Singh, a retired policeman, to help him nab Gabbar Singh, a notorious dacoit, who has spread havoc in the village of Ramgarh. Don (2006) is an Indian action-thriller film directed by Farhan Akhtar. The film stars Shah Rukh Khan and Priyanka Chopra, with Arjun Rampal, Boman Irani, Isha Koppikar, and Om Puri appearing in supporting roles. The film was a major commercial success. Plot: Don is an Indian media franchise centered on Don, a fictional mafia. It started in 2006 with the release Don, a remake of the 1978 film of the same name. 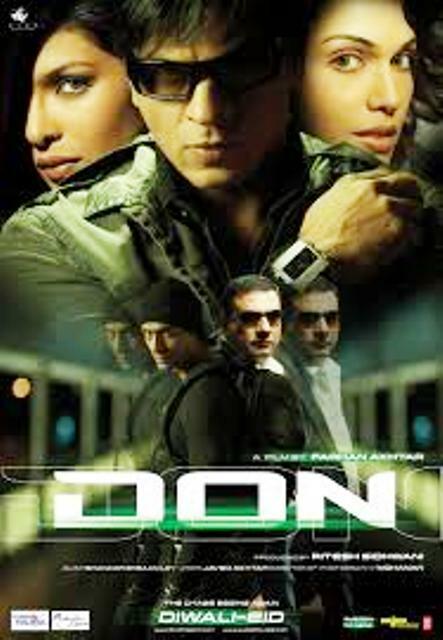 Its sequel was released in 2011, entitled Don 2. 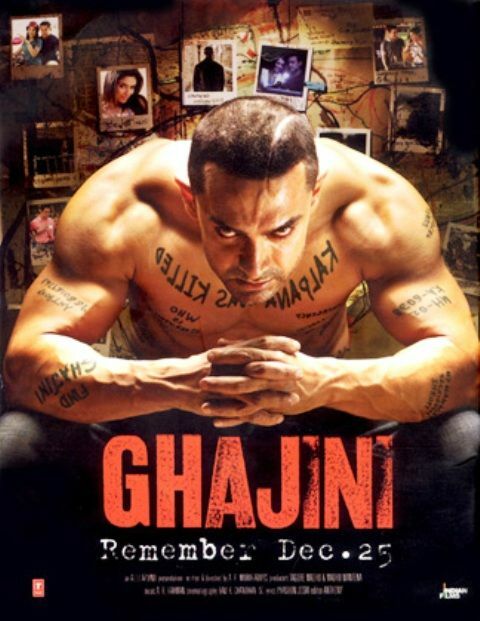 Ghajini (2008) is an Indian Hindi-language psychological thriller film written and directed by A. R. Murugadoss. The film stars Aamir Khan, Asin and Jiah Khan in lead roles. It became the highest-grossing Indian film of that year. Plot: Hit by an iron rod, a tycoon suffers from a condition that prevents him from remembering anything beyond fifteen minutes. With notes tattooed on his body, he sets out to find his fiancee’s killer. Dhoom 2 (2006) is an Indian action film directed by Sanjay Gadhvi. The film features Hrithik Roshan, Abhishek Bachchan, Aishwarya Rai, Uday Chopra and Bipasha Basu. It became the highest-grossing Indian film of the year and was blockbuster at the box-office. Plot: Mr. A, a fearless thief, steals valuable artefacts. Soon, he teams up with a girl he is attracted to but who can’t be trusted. Close on their heels are three police officers trying to apprehend them.